We’ve written before about some of the best ways to use Avianca LifeMiles to book flights. Today, LifeMiles announced that it would be changing the miles required for flights within the US in economy class. Functionally, this means award rates on domestic United flights are changing and nothing else. I’ll be honest, after the recent announcement of United’s move to dynamic award pricing and talk of American doing the same, I thought the worst. What’s New On Domestic United Flights? Surprisingly, the move by Avianca LifeMiles to change award rates is actually more of a mixed bag. 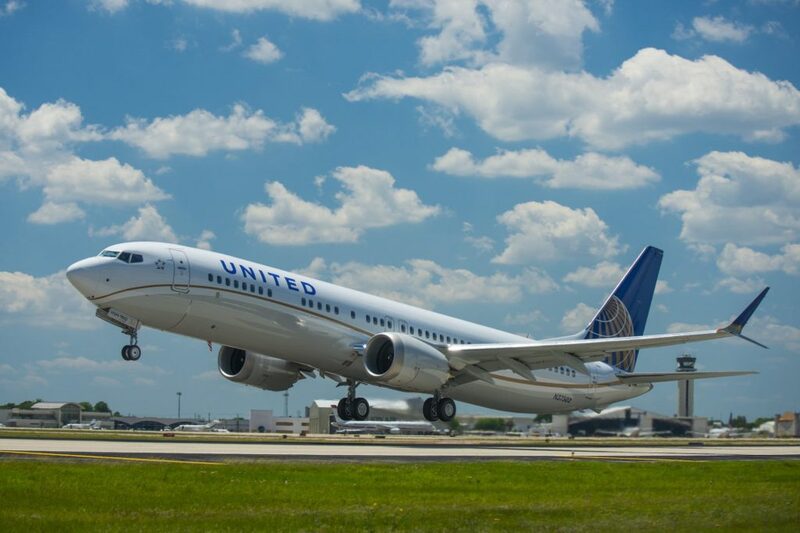 Starting July 15, 2019, domestic flights on United will cost between 6,500 and 13,500 miles in economy class instead of the previous range of 7,500 to 12,500 miles. Additionally, the partner booking fee will now vary from $10 to $25 instead of being set at $25. As you can see, transcontinental flights on United are going to require more miles and continue to have the $25 charge for booking a partner award ticket. With mid-range flights, we see the $25 fee drop to $25 while the miles required for these bookings looks to be staying the same or increasing. Finally, shorter flights are seeing the miles required and the booking fee reduced. Honestly, none of this is surprising. This seems to be a trend on domestic awards these days with Delta offering some short flights for as few as 6,000 miles. United has similarly priced some short economy flights at 5,500 miles. To give you some context, this is the previous LifeMiles award chart for domestic United flights in economy class. Zone 1: Connecticut, Delaware, Kentucky, Maine, Maryland, Massachusetts, Michigan, New Hampshire, New Jersey, New York, North Carolina, Ohio, Pennsylvania, Rhode Island, South Carolina, Vermont, Virginia, Washington, D.C.
What hasn’t been mentioned by LifeMiles, at this point, is if this chart will remain in place with the new award rates. If not, the new award system might look a bit like Flying Blue’s point-to-point system in which the number of miles required is determined by your origin and destination. LifeMiles often runs promotions in which you can buy miles at a more reasonable rate than you’ll find with other airlines. However, you can also transfer points earned with Amex Membership Rewards cards (Learn More), Citi ThankYou Points cards (Learn More) and Capital One cards (Learn More). Amex and Citi points transfer at a 1:1 ratio while Capital One miles transfer at a 2:1.5 ratio. All in all, LifeMiles’ changes to domestic United awards aren’t drastic. It’s annoying to lose some good transcontinental award rates but it’s also nice to see the cash cost of booking a partner award drop in some cases. In an ideal world, LifeMiles would get rid of the fee to book partner award tickets altogether but it doesn’t look like that’s happening. Now, if LifeMiles would just start showing the same award space other Star Alliance partners see, that would be a change worth celebrating.